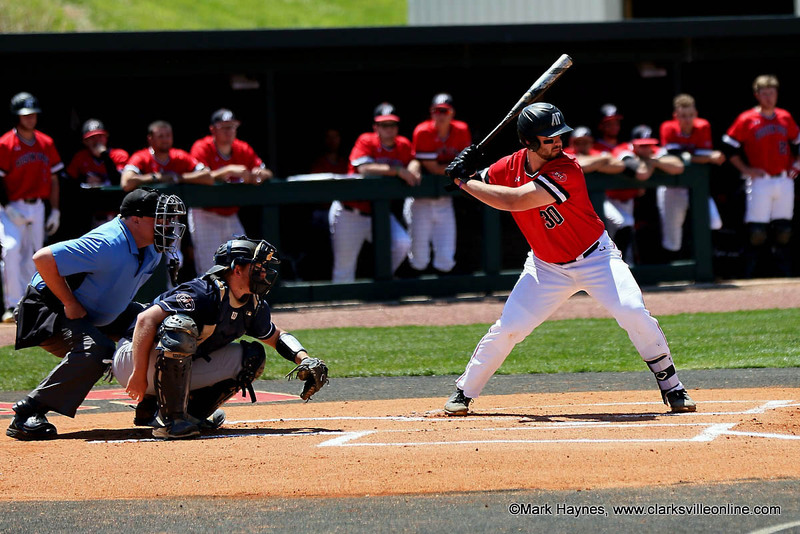 April 2018 Archives - Clarksville Sports Network - Clarksville Tennessee's most trusted source for sports, including Austin Peay State University. 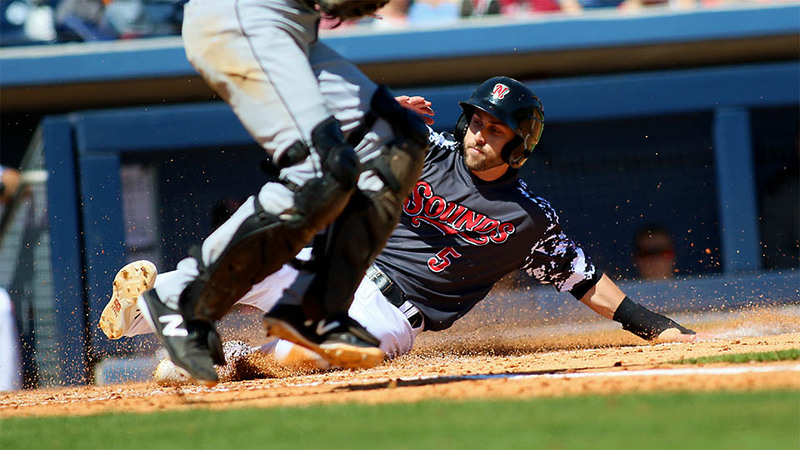 Colorado Springs, CO – The Nashville Sounds were trounced 17-3 by the Colorado Springs Sky Sox in Monday night’s series opener. The Sky Sox scored 14 runs in the first three innings and coasted the rest of the way to the victory. Dustin Fowler stayed hot for the Sounds, going 4-for-5 on the night for his team-leading 10th multi-hit game of the season and second straight game with at least three hits. For the second game in a row he came within one hit of completing the cycle. Fowler ripped a two-run double in the third inning to put Nashville on the board. He also singled in the fifth and ninth innings and tripled in the seventh. Nashville, Tn — In a game that went back and forth all night, the Nashville Predators showed they had the grit and determination to win this very important round 2 contest against the Winnipeg Jets, getting the winning goal in the second overtime. Kevin Fiala would be the hero of tonight’s game, scoring the game winner at 5:37 of the second overtime. Preds win, 5-4. 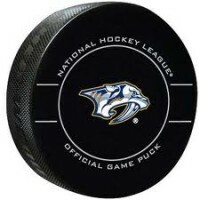 Nashville desperately needed this win tonight so as to not go to Winnipeg two down in their series. After losing the first game at home it was imperative that the Predators come back with a strong win tonight. 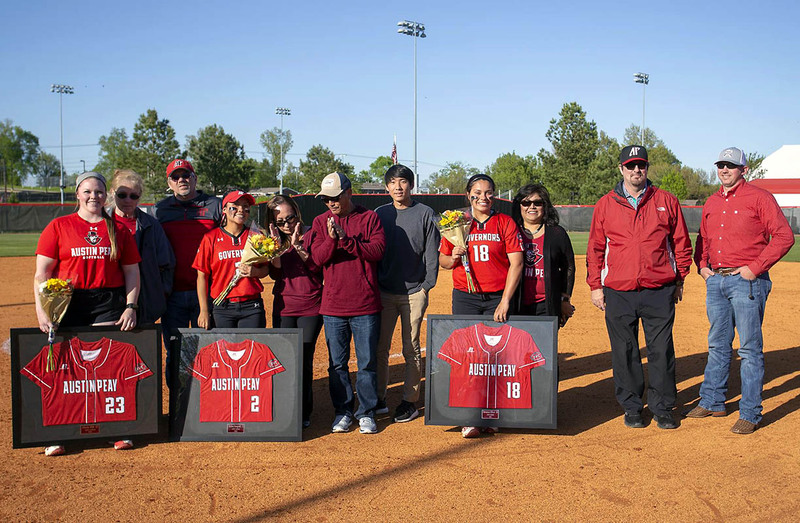 Clarksville, TN – Austin Peay State University’s Morgan Rackel pitched the Governors first no-hitter in 21 years in Game 1 versus Eastern Illinois, Sunday at Cheryl Holt Field at Joe and Cathi Maynard Softball Stadium, to help propel the Govs to an Ohio Valley Conference sweep of the Panthers in 1-0 and 11-5 finals. 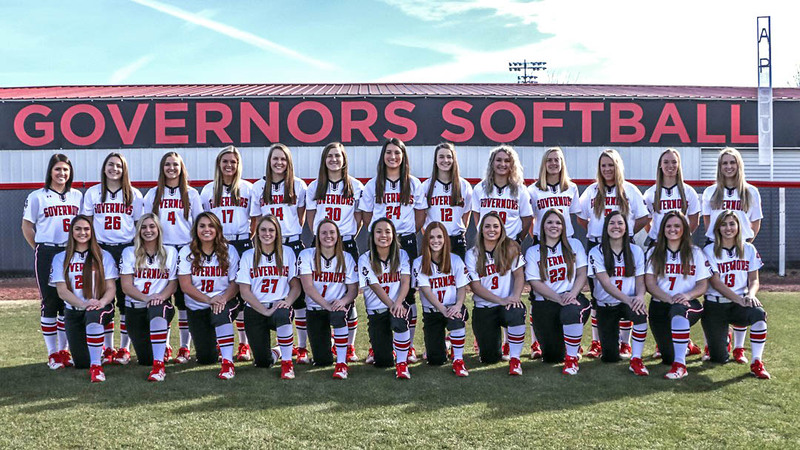 The two wins for the Govs (33-15, 14-4 OVC) also help set a school single-season record for victories, breaking the old mark of 32 wins set back in 1989, while also guaranteeing the team a spot in the OVC Championship Tournament for the first time since the 2007 season. 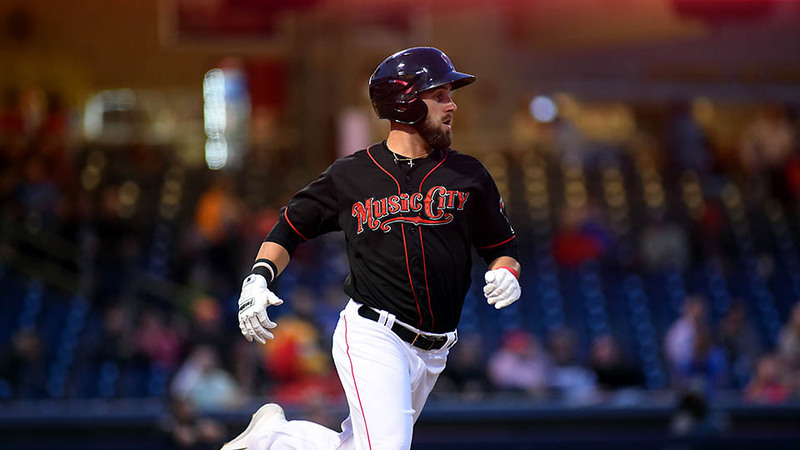 Nashville, TN – The Nashville Sounds closed their homestand with a 7-2 win over the New Orleans Baby Cakes in front of a sellout crowd of 10,128 fans at First Tennessee Park Sunday afternoon. Dustin Fowler led a balanced attack at the plate with a 3-for-4 game. 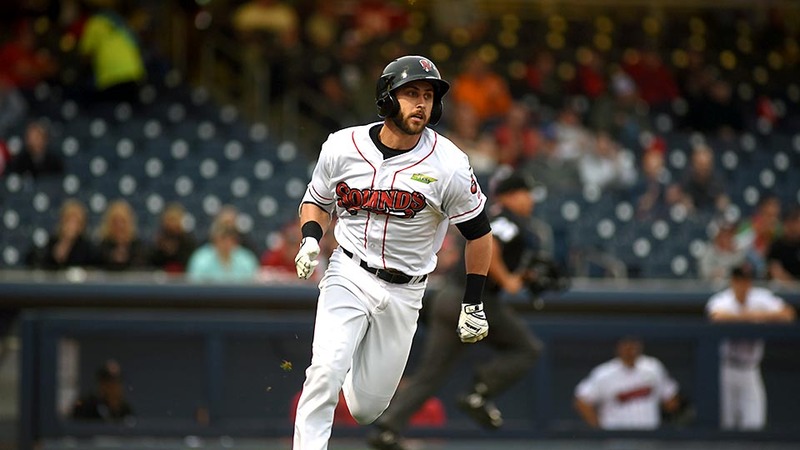 The center fielder doubled and scored a run in the fourth, tripled and scored a run in the fifth, and blasted a two-run homer to give the Sounds a 7-2 lead in the seventh. Franklin Barreto, Beau Taylor and Jorge Mateo also had multi-hit games for the Sounds. Fowler and Barreto got the scoring started in the fourth on back-to-back extra-base hits. 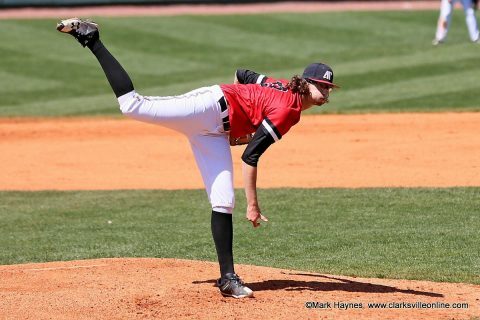 Clarksville, TN – Austin Peay State University starting pitcher Brandon Vial opened with six scoreless innings and APSU’s baseball team provided plenty of early run support as it secured an Ohio Valley Conference series with a 10-4 victory against UT Martin, Sunday at Raymond C. Hand Park. 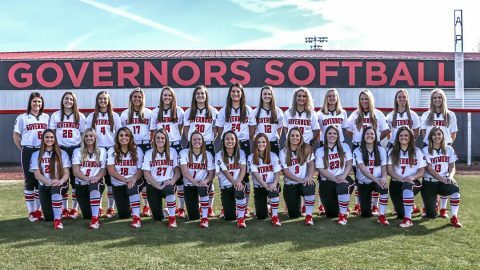 Needing a Sunday win to secure the series the Governors turned to Vial who opened the game by retiring the first 10 batters he faced. He would allow a one out single in the fourth but would not allow a run through six innings. 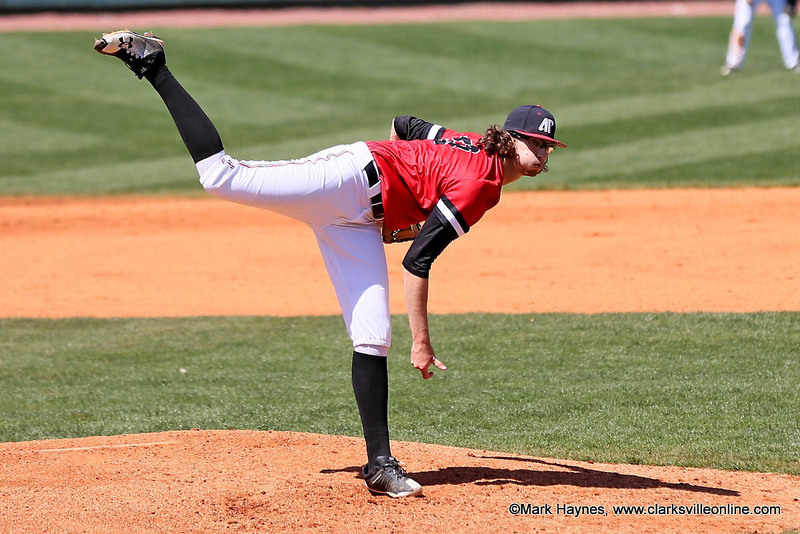 Austin Peay Baseball pitcher Brandon Vial holds UT Martin scoreless for six inning as the Governors defeat the Skyhawks 10-4 at Raymond C. Hand Park, Sunday afternoon. Clarksville, TN – Malik Boynton is getting his shot. 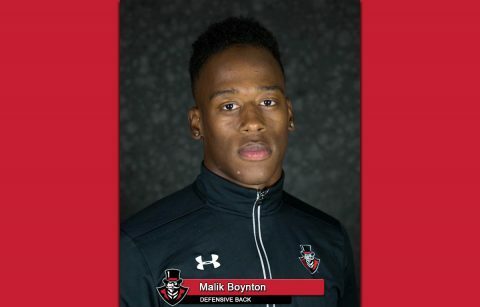 The former Governor—who just last Thursday was named the recipient of the Male Legends Award for Austin Peay State University’s top senior male athlete—has received an invitation to rookie minicamp with the Pittsburgh Steelers. 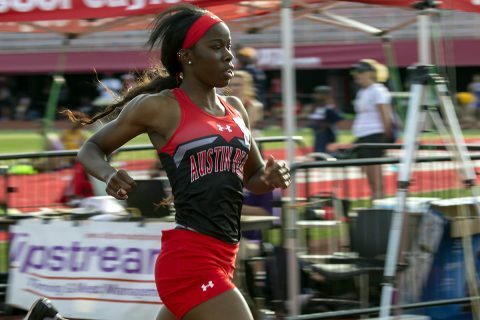 Memphis, TN – With the outdoor season winding to an inexorable close, Austin Peay State University track and field put the finishing touches on another solid weekend at the Memphis Tiger Invitational, Saturday. Another week marked another win for junior Savannah Amato in the pole vault. The Delaware, Ohio native hit 3.92m (12-10.25) for the win, with freshman Morgan Bradley (3.67m; 12-0.50) and junior Dascha Hix (3.67m; 12-0.50) fifth and sixth, respectively.